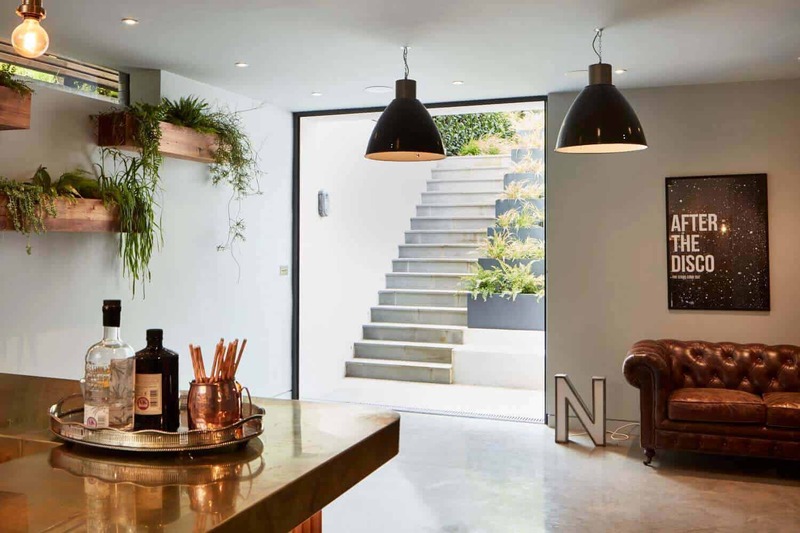 Up until recently, the building of basements in London fell within Permitted Development and were an easy way to gain that extra space, albeit at a cost. However, in the last few years, in response to protests against so-called ‘iceberg’ basements (multi-storey basements), that has changed. Today, you need to provide a full basement impact assessment before you submit your planning permission which involves going to the expense of instructing a structural engineer. Once planning is secured in principal, you have to seek party wall agreements–in itself this can be challenging especially if the property adjoins a house or building containing multiple flats as each of the owners needs to sign a party wall accord–and get building control involved. Planning permission for basements involves a large financial outlay which only the very serious will be prepared to undertake. For information on submitting a planning application in the Royal Borough of Kensington & Chelsea, please visit the planning applications section on their website. The specific Basement Planning Policy in the Royal Borough of Kensington and Chelsea, is available here and whilst it’s a very detailed document, it will give you a good idea of what you may and may not be able to pass through planning when submitting your basement planning application. 1. A separate standalone unit is not created. 2. The usage of the basement is not significantly changed. 3. A light well is not added. 4. It does not affect the appearance of the property. 1. Basements involving major works. 2. 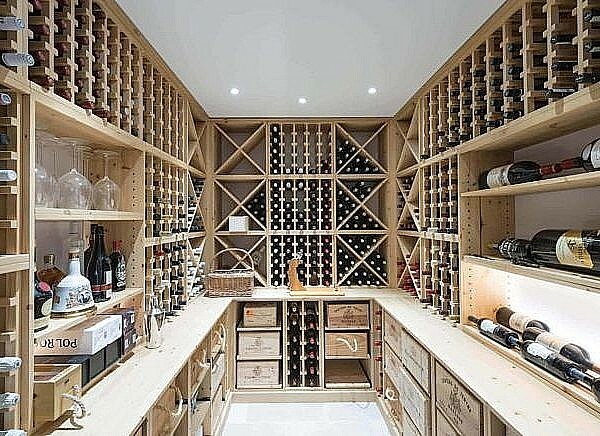 Basements which create a new separate unit of accommodation. 3. Any basement design which alters the external appearance of your home. For example, the addition of a light well. 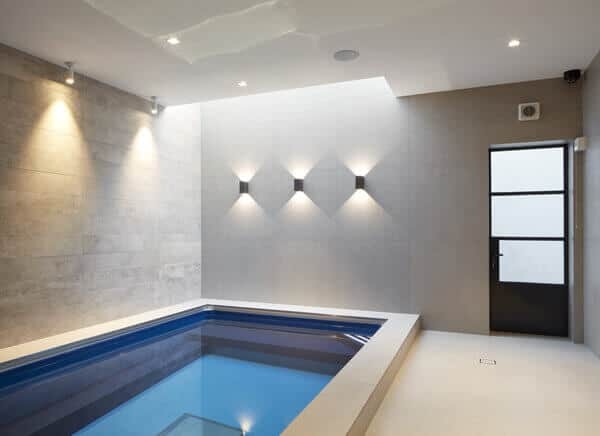 Basement Conversion in a Conservation Area: If you are planning a basement conversion or extension to your house in a conservation area, Planning Permission would be required prior to beginning any works. It is absolutely necessary to obtain the required conservation area consent prior to beginning any works. If you live on a ground floor flat and plan to convert your basement into a living space you must apply for planning permission. The Kensington & Chelsea borough consists of several conservation areas – Conservation areas are sites of historical or architectural importance. Building and redevelopment can be a more complex process due to more planning regulations and constraints applying within such areas. Billings, Kensington Court, The Boltons, Kensington Palace, Brompton, Kensington Square, Brompton Cemetery, Ladbroke, Chelsea, Lexham Gardens, Chelsea Park/Carlyle, Nevern Square, Cheyne, Philbeach, Courtfield, Norland, Cornwall, Oxford Gardens, De Vere, Pembridge, Earls Court Square, Queen’s Gate, Earls Court Village, Royal Hospital, Edwardes Square/Scarsdale and Abingdon, Sloane Square, Hans Town, Sloane/Stanley, Holland Park, Thames, Kensal Green Cemetery, Thurloe Estate, Kensington, Smith’s Charity. If you are a resident on one of these streets, you need to consider the costs of tailoring your basement build to fit the specific needs of the conservation area. As a rule of thumb, basements cost between £200 and £300 per sq ft to build the box—where costs go from there depends entirely on you and what you have in mind. 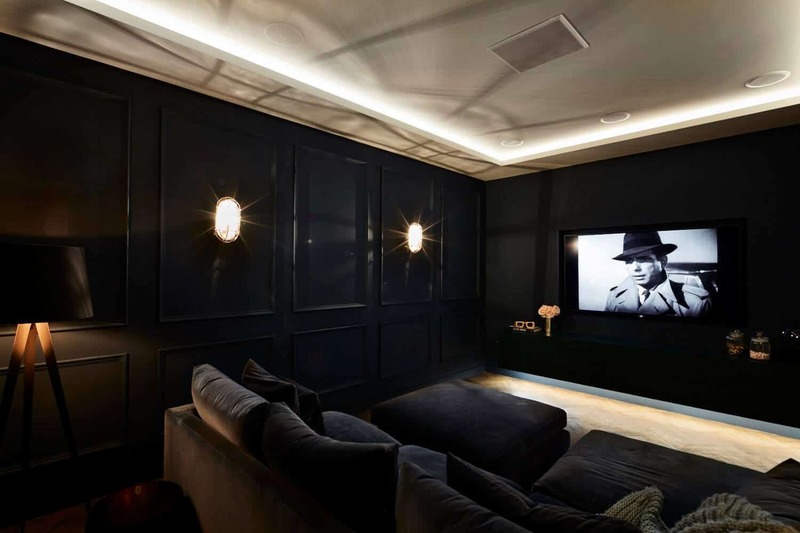 If you are looking for a dream team to build your Chelsea basement and want the absolute best in quality and finish, do give us a call on 0208 191 7595. We are extremely knowledgeable and experienced with all the requirements, regulations and costs associated with basement excavation and construction in Chelsea and surrounding areas. We’ll come around, discuss your needs and share some of our thoughts. If you prefer, you can email us at enquiries@sdabuildlondon.co.uk with your requirements and one of us will get in touch with you as soon as possible.